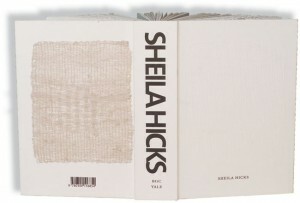 Sheila Hicks took the long way of learning weaving. 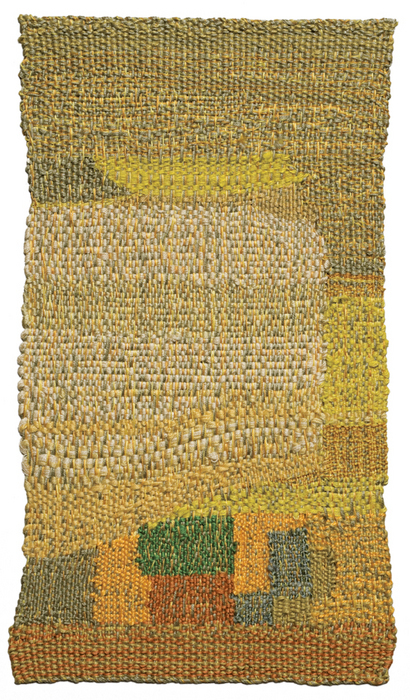 She studied painting under the Bauhaus professor Josef Albers, but when a pre-Columbian textile course captured her attention, he took her home to meet his wife, Anni, a noted weaver. At his suggestion, she applied for a Fulbright scholarship to South America, and spent the first few years of her weaving life journeying through Venezuela, Bolivia, Peru and Chile, and back north to Mexico. 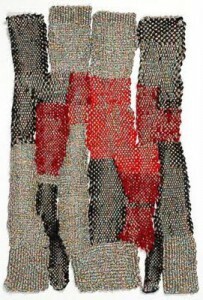 The old weaving traditions have so much more then just the methods and techniques, it is a mix between their history, spirituality and religion. It is mostly based on symbols. 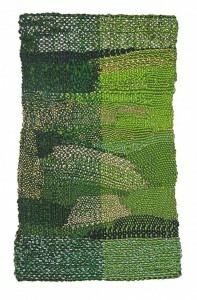 Sheila’s work has a focus on the material and the space in it, and around it. 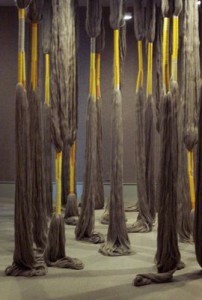 In her pieces you can see how she also let go of the weaving and modeled it instead so it became an installation. New energy is not just finding new sources of energy but also taking something old, such as weaving, and giving it life and a new meaning. Weaving is no longer a necessary activity or a way to show status, as it was back in pre-industrial times. Its social importance is less and less fainting in this world of new technology. When I was a child I grew up partly with a Tibetan woman who had history written on the walls in the disguise of tapestries. 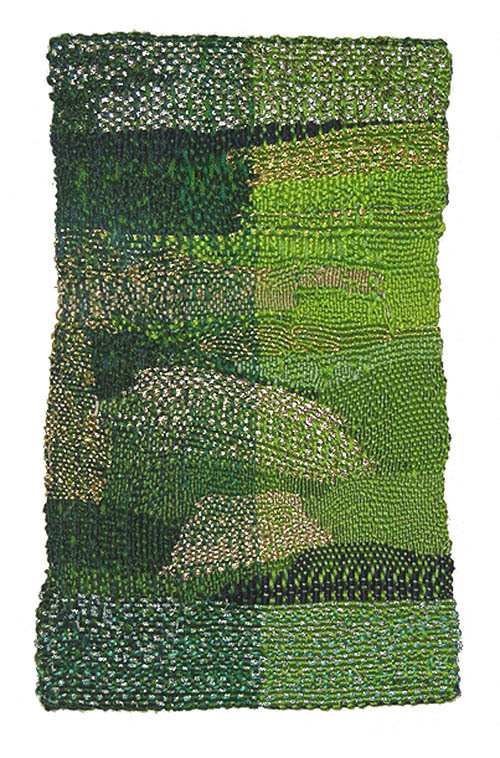 I remember the stories that I kept developing in my head with the inspiration from these woven paintings. And back then, I didn’t know that it had the same effect that I today get from a painted piece. I am glad that I got the opportunity to experience weaving and the lost handcrafts of this kind at such a young age, before people told me how to read a story properly, or what is “good” and “bad”. The works were presented like paintings in frames, but was still given the space of 3D objects. 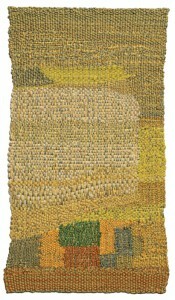 In her book “Weaving as a metaphor“, that she made in cooperation with Irma Boom, she shows a lot of her small pieces. Which also won the gold medal for “Most Beautiful Book in the World” prize at the Leipzig Book Fair. 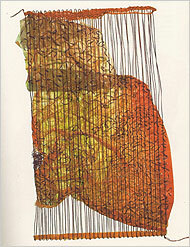 The book is very honest, with a focus on the physicality of touching and feeling the material. The book is one of the most popular art books of our time, I think it’s because of the special feeling of having a book that shows and “feels” this kind of art, which is meant to be both seen and felt. .
As she once said in a interview “I found my voice and my footing in my small work,” and that really shines through. 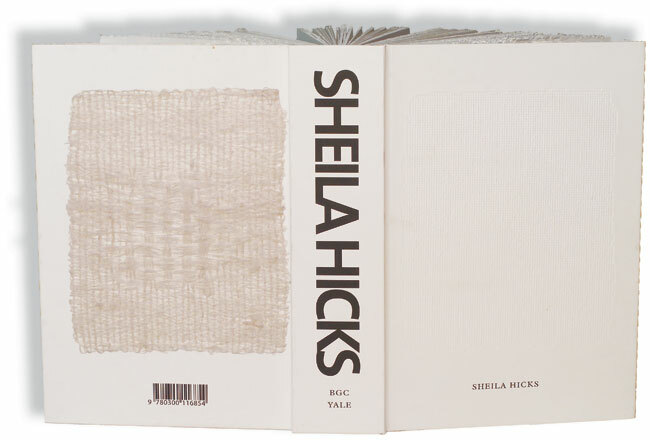 When I saw that show, I could immediately relate to Sheila Hicks in my own way of working and the satisfaction I get from painting. The way that she lets the fabric work for itself is amazing! She creates something, but she also gives the fabric and the different materials the space and life that they need in the frame. For me it was almost like seeing a sketch book, i think it is very honest to show “work in progress” might not be the truth behind it or the attention, but it had the affect on me. I myself have been struggling with the thin line of finishing a piece without over do it, so it was inspiring to see someone how could let go of the control and just show it! Her experience really shows in her work, you can almost feel the wrinkles on her face, the laughter and tears that have been there. That really says something about her way of living, that she is not afraid of life. Unique obsession is my current and last goal. This time it’s all about miniature textile. don’t ask me why. It’s just a random what I put my hands on kind of thing. I am flipping the pages of this miniature and unique book and I am amazed ! hundreds of miniature works of art that looks like collages, assemblage, sculptures, paintings, napkins and other abstractions. 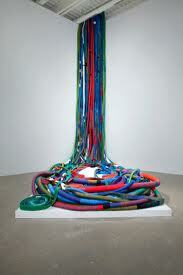 than I go back to the title of the book and ask myself textile? miniature? where are all the textiles? apart from two conseptual napkins I didn’t see any. Confused and full of inspiration I go home, I flip through the pages of the book and I find myself impressed. but is this a coincidence or am I drawn to miniatures ? And why am I asking it now after more than a decade of working with miniature trees and other vegetables?